STAMFORD, CT – HARMAN International Industries, Incorporated, celebrates JBL's 67-year history of industry leading speaker design by introducing JBL Studio 2, the new generation of loudspeakers from JBL. These new speaker models feature high-definition imaging derived directly from the JBL Professional M2 Master Reference Monitor. Whether applied to music or movies, JBL has an unmatched reputation for delivering sound the way it's meant to be heard. This 67-year heritage continues with the JBL Studio 2 family of loudspeakers, an all-new lineup featuring five full-range speakers in a choice of three floorstanding and two bookshelf models complemented by multiple center, surround, and subwoofer options. 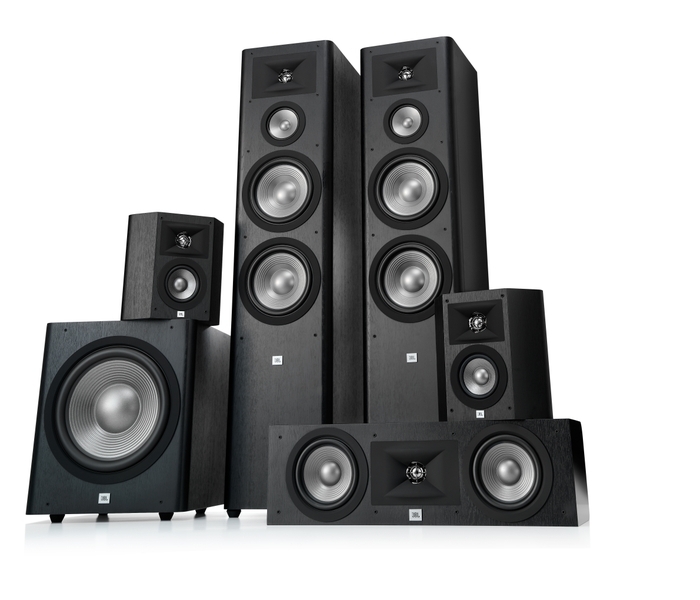 From simple 2.0 stereo to advanced 9.2-channel surround systems for home theaters, the JBL Studio 2 series is the perfect solution for a variety of different audio sources such as CDs, DVDs, Blu-ray® discs, satellite TV/radio, vinyl records, portable media, streaming services, gaming consoles, and more. Each speaker provides astounding imaging, natural balance, and remarkable detail and accuracy at any position in the room. Computer-optimized drivers and crossover network integration deliver a lifelike, three-dimensional soundstage backed by deep, powerful bass. This meticulous approach to design is reflected, as well, in the sophisticated and modern speaker cabinetry. Sleek soft edges, elegant gloss black top panels, and luxurious finishes will enhance and complement any décor or setting. From the technology inside to the detailed craftsmanship outside, JBL Studio 2 embodies JBL's proven acoustic superiority, backed by rigorous real-world testing, evaluation, and experience.